Zone Technique in Center City Philadelphia: In 1931, Dr. Thurman Fleet founded a unique and powerful chiropractic technique known as Zone Therapy. 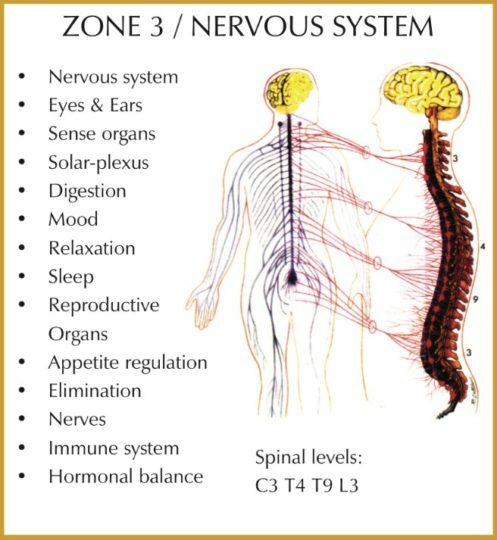 Through his research, Dr. Fleet noted that there are six “zones” in the body and that each zone correlates with a specific brain center, an area in the brain that regulates and controls the specific zone. 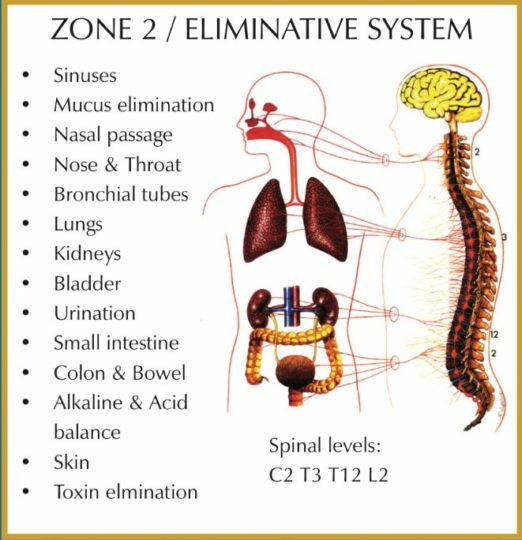 What is important to note is that every cell in your body, every system in your body, is under the influence of one or more zones. A great example is your intestinal tract. 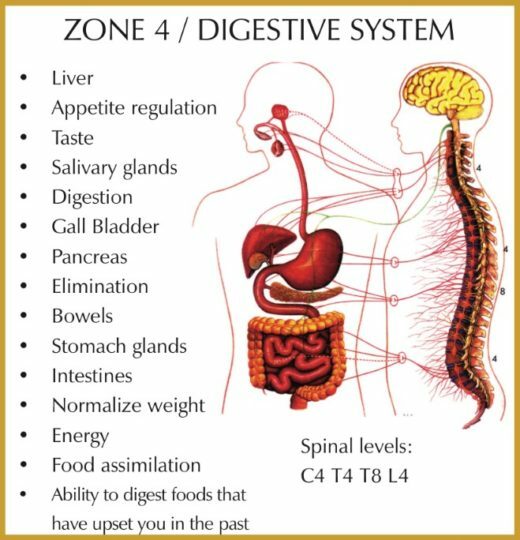 It is easy to see that this system is directed by the digestive zone (break down and assimilate foods) and the eliminative zone (removal of waste and toxins). 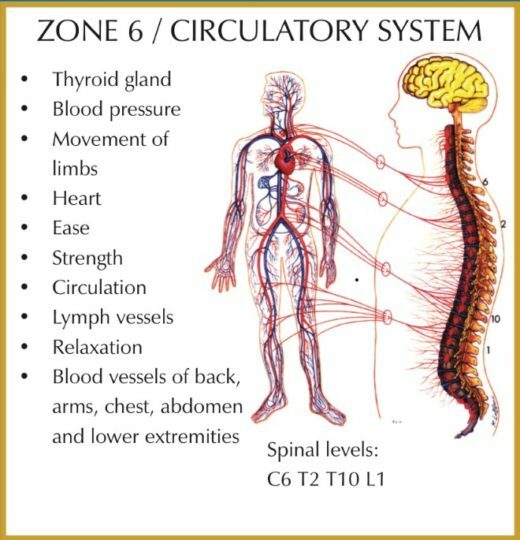 But this system is also directed by the muscular zone (muscular contraction within the intestines), the nervous zone (coordination of all processes), glandular zone (proper enzymes for digestion) and circulatory zone (uptake of nutrients, vitamins and minerals for optimal body health). Dr. Fleet noted that when there was an “imbalance” or “disruption” in the communication between brain centers and the corresponding zones, dysfunction was the result. This imbalance could result in conditions such as weight loss resistance (glandular), constipation (elimination), fatigue and fibromyalgia (nervous), poor digestion and bloating (digestive), neck, back, and knee pain (muscular), and high blood pressure (circulatory). This is just a small list of examples as to what can happen when your “zones” are imbalanced. 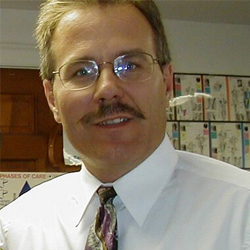 By careful analysis of zone specific reflex points, Dr. Fleet was able to determine which zone(s) were out of balance and utilizing chiropractic adjustments, re-balance the zone and restore health and well-being to his patients.This is powerful and worth repeating….adjustments performed to specific areas of the spine will allow proper communication to be reestablished between the brain and the body. 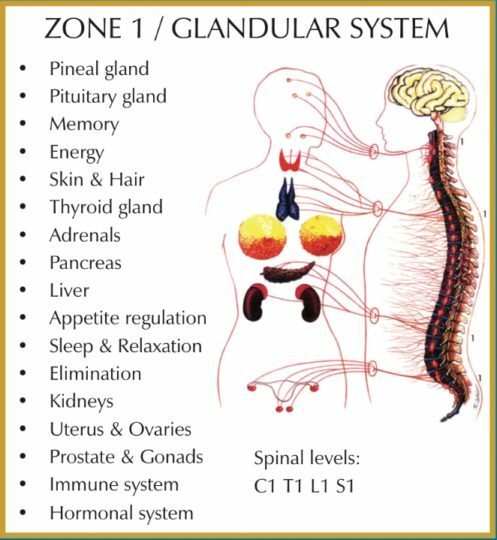 Restoring balance to the glands of the brain and the body is imperative to optimal health and well-being, This is the area of the immune system, hormones, memory, energy, appetite, and sleep. By reviewing this list, it is obvious how important a properly functioning Glandular Zone can impact our lives. The amount if toxins we face every day is unprecedented, and the relentless assault on our bodies will take its toll. Environmental toxins, biotoxins, heavy metals, pesticides, insecticides, toxins in our food, water, air … the list just goes on. Optimal health requires your body to have the ability to rid these toxins from your system. The nervous system is the primary communication system in the body. Imbalances in this system can be far reaching and highly disruptive. Restoration in the nervous zone will help all systems function better with results such as improved sleep, better hormonal function and increased energy. As the saying goes, “you are what you eat,” it is better stated “you are what you can digest and assimilate.” We MUST have proper nutrition to optimize and maintain health and it all starts with a properly functioning digestive system. Remember …. heath begins in the digestive track! 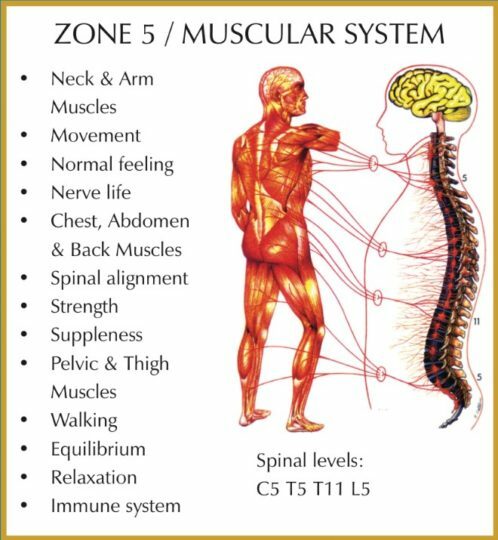 Everyone is familiar with results of an imbalanced muscular zone … back, neck, shoulder, and knee pain, etc. This zone is linked to every muscle, tendon, and ligament in your body and therefore, every joint, too! “Motion is lotion.” To optimize health and movement, the muscular zone needs balancing. Every cell in your body needs three things … nutrients, oxygen, and waste removal. This is performed by the circulatory system. “Heart Health” is responsible for normalized blood pressure, better focus an memory, better sloop and rest. With proper circulation, every cell, every tissue, every organ will function better, heal faster and do its part to optimize your health and well-being.